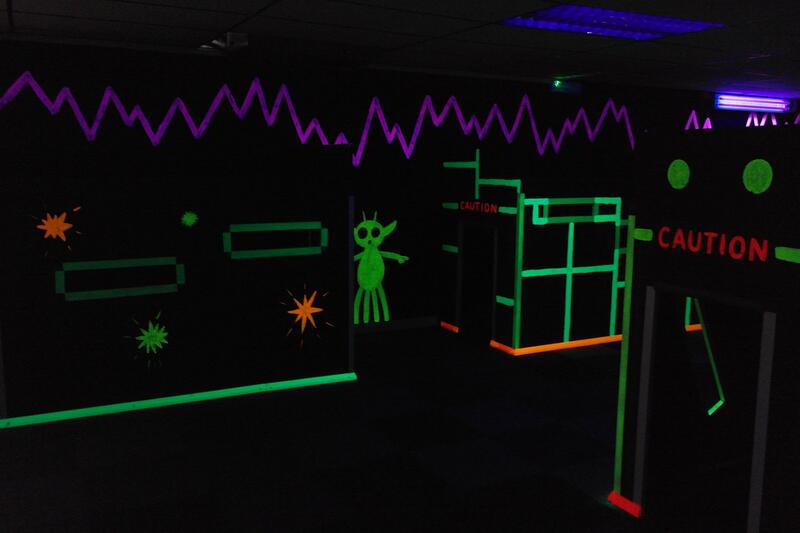 RADCLIFFE'S POPULAR SOFT PLAY AND PARTY CENTRE! due to an exclusive party in the morning. We are closed on Sunday 31st March. We will be closed on Sunday 21st April. *Please note: We do not currently accept card payments. 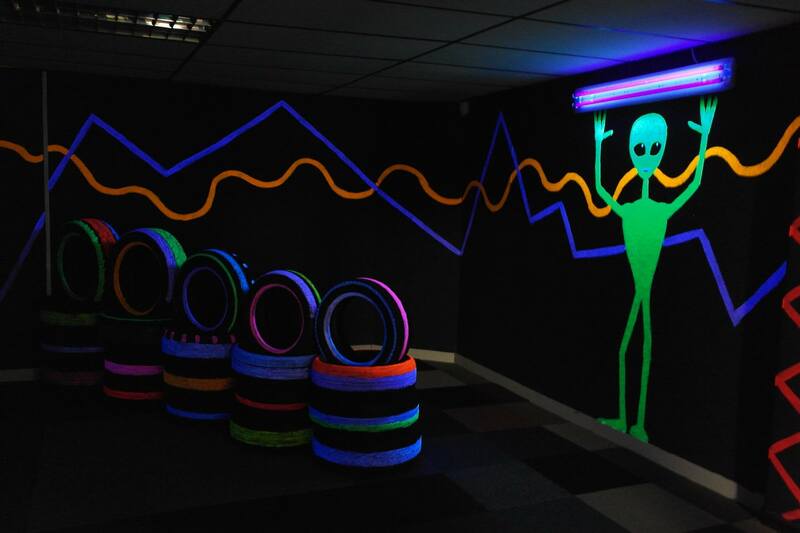 Jungle Mayhem is a fantastic childrens soft play centre including a sports zone! Our fantastic soft play frame includes a 4 lane slide, ball pool with suction tubes and ball shower, biff bash bags, crawl tube, and 'spin a while crocodile' spinning pole. There are also lots of fun things for the under 4's! The separate baby area has a ball pool, rocking chair, mirror and activity ring. The toddler area includes a ball pool with slide, matching shapes wall puzzle, mirror, animal rockers, soft building bricks, plenty to climb on plus a separate area with Little Tykes cars to ride around in! There is a wide variety of freshly made hot and cold food, drinks and snacks to choose from at our cafe! Baby food can be purchased and our staff can warm baby milk/food for parents. Please note that only food purchased on the premises may be consumed. 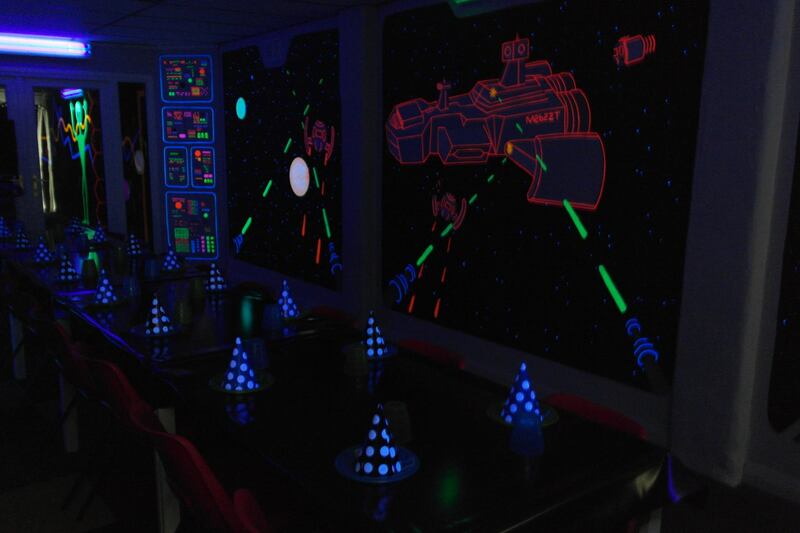 We have a large, spacious seating area with disabled/wheelchair access throughout. Disabled toilet with baby changing facilities and toddler toilet seat. Separate baby changing facilities and toddler toilet seat in ladies toilets. 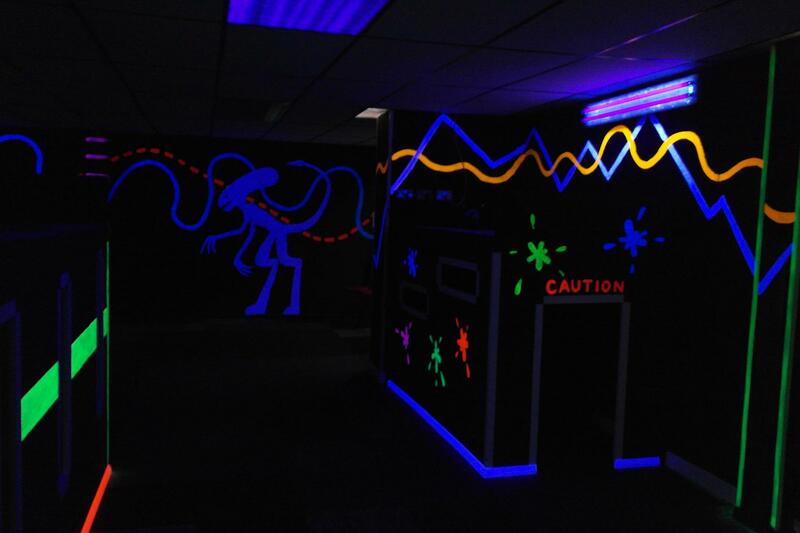 Enjoy fun and stress free parties at Jungle Mayhem! 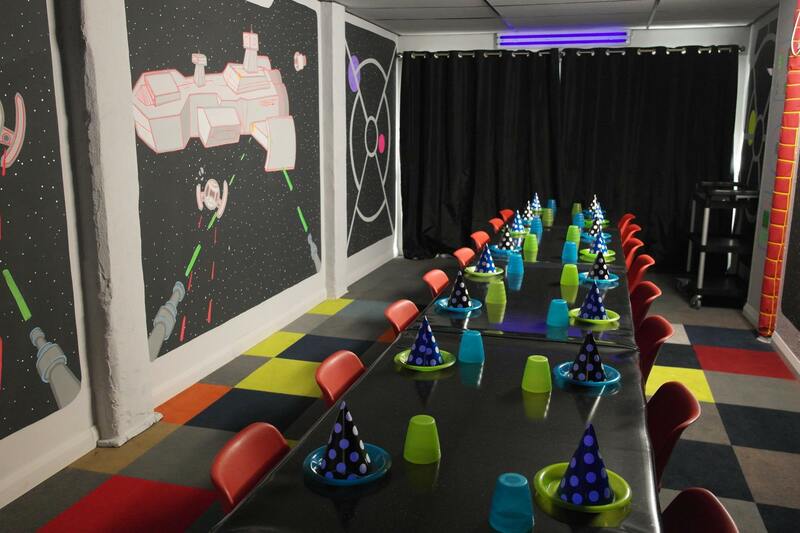 There are several party packages available, party rooms to choose from and a disco room.